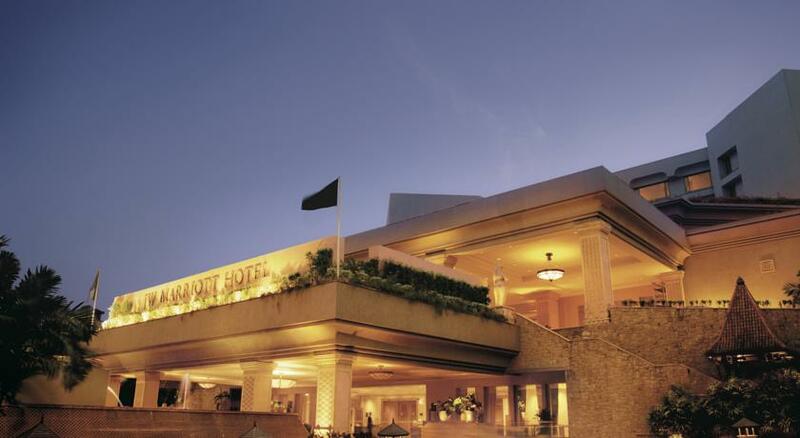 The newly renovated Marriott Hotel is located in Juhu, at a swanky address on Juhu Tara Road, overlooking the Arabian Sea. 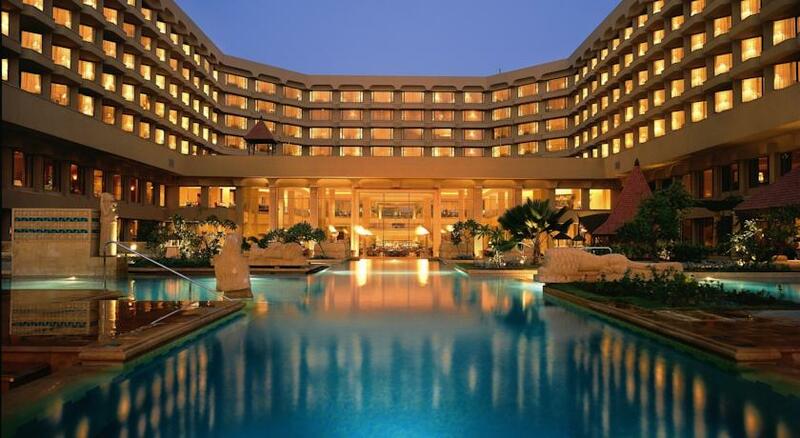 Marriott has set the standard in combining luxury with simple elegance – Personal touches and offering guests assistance without being intrusive is a skill of that one can experience firsthand at the Marriott Hotel in Mumbai. 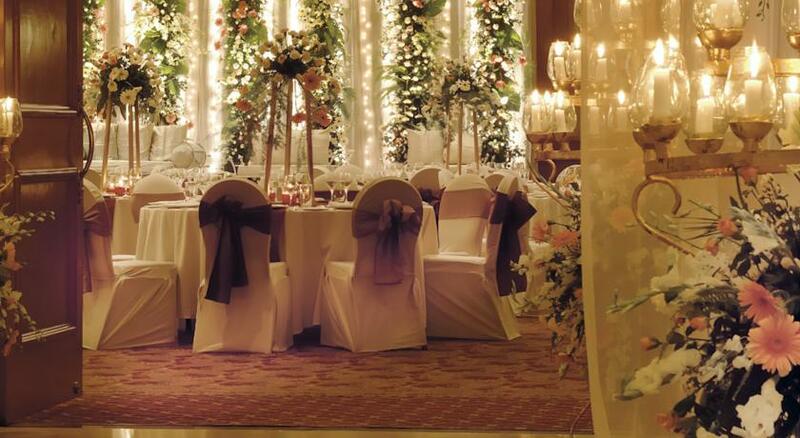 This luxury hotel offers 14,000 square feet in fabulous venues for weddings, receptions, events and even meetings. The hotel is just 20 minutes away from both the domestic and international airports, making it easy to get in and out of the city. As for the business district, it is 35 km away from the financial hub and government offices. 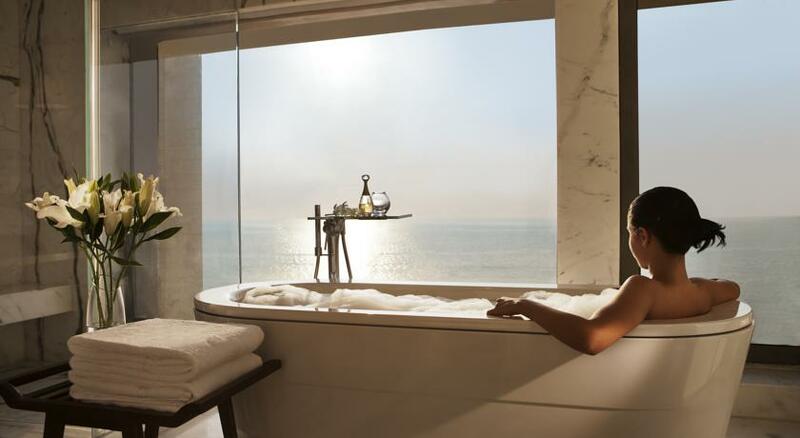 The Mumbai Marriott offers guests everything in accommodation – plush, comfortable beds in well appointed rooms, breathtaking views of the sea, high speed internet access and luxurious bathing options. 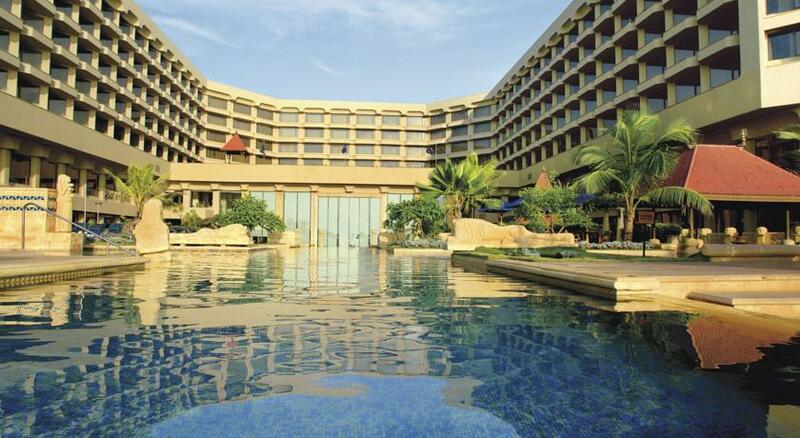 Whether it is a business visit or a luxury vacation, the JW Marriott Hotel in Mumbai has it all. This room is 28 sq m and offers floor to ceiling windows with great views. With individualized temperature controls, one can request connecting rooms when travelling with family. Soundproofed rooms make for a comfortable quiet stay. Beds are turned down every evening and newspapers are available on request. 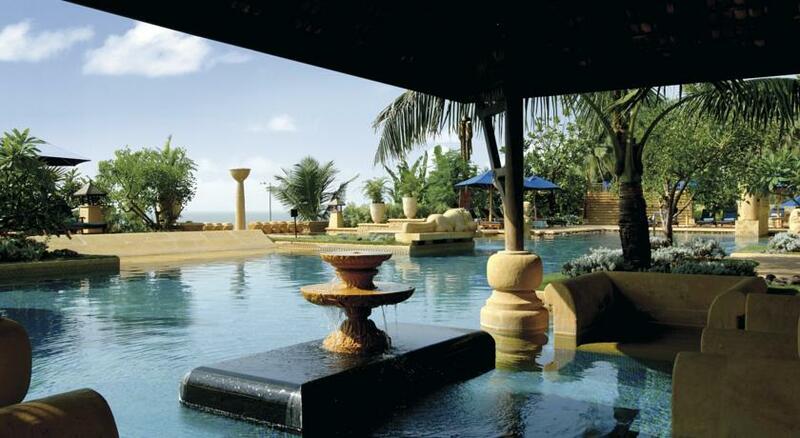 Deluxe rooms with an ocean view and pool access are available as well. 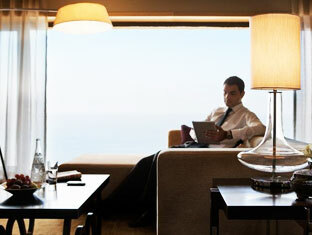 Both wireless and wired High speed internet is available for the convenience of the guests. 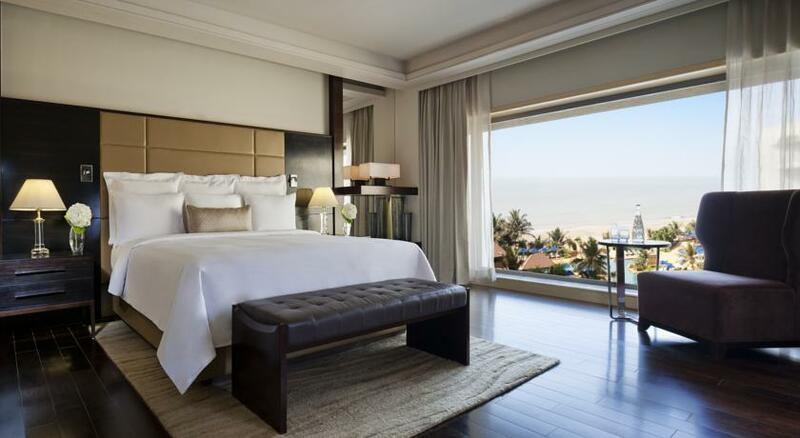 This room is 28 sq m in size and offers floor to ceiling windows with an ocean view. There is no connecting room facility. Business services, turning down beds in the evening and newspaper delivery on request are all available. 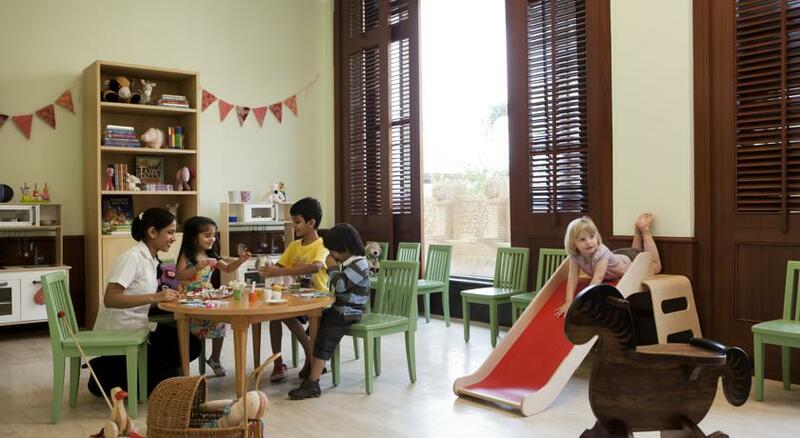 Soundproofed rooms with an ocean or city view can be availed of, based on availability. 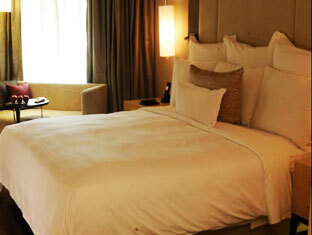 The guests can avail wireless and wired high speed internet facility. This room is spacious at 38 sq m and connecting rooms are available in a few configurations. 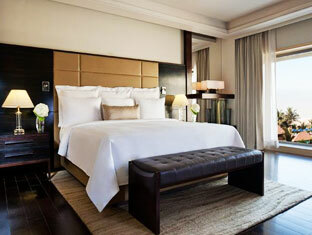 One can expect a suite with a living/sitting area, soundproofing, floor to ceiling windows and evening turndown services. 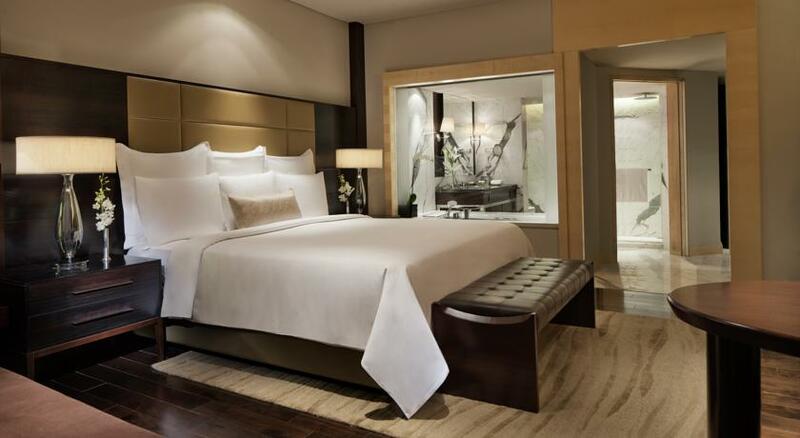 Guests who book this room have access to the Concierge desk and complimentary food services like continental breakfast, hors d’oeuvres, afternoon tea, complimentary cocktails and non-alcoholic beverages and access to the executive lounge between 530PM - 930PM. Whether you are looking for a wired or wireless high speed internet for your gadgets, both are available and can be chosen as per your choice and convenience. 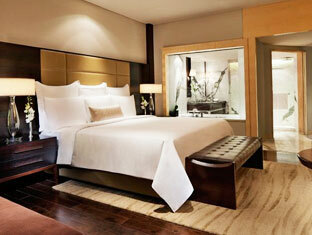 This room at 80 sq m is one of the largest and very well designed rooms. It is strictly for non-smokers and there is no connecting room facility. It has a living/sitting area with a separate living room. It is separate from the sleeping quarters by a privacy wall; has full-fledged walk in closet and climate control as well. Access to wireless and wired internet connectivity helps you use your electronic gadgets with ease. With concierge access, guests can avail complimentary cocktails and other beverages as well as business services for a fee. Wine and cheese platters are served till 1AM; Tea, Coffee and other beverages are available around the clock. 57 sq m in size, connecting room facilities are available for a few. Living and sitting areas are part of the floor plan. Living room and sleeping area are separated by a privacy wall. 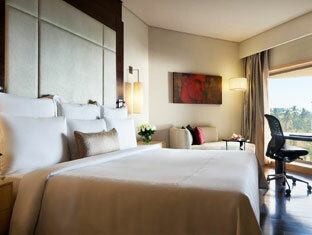 One can expect a walk in closet and floor to ceiling windows look out over Juhu Beach and the Arabian Sea. 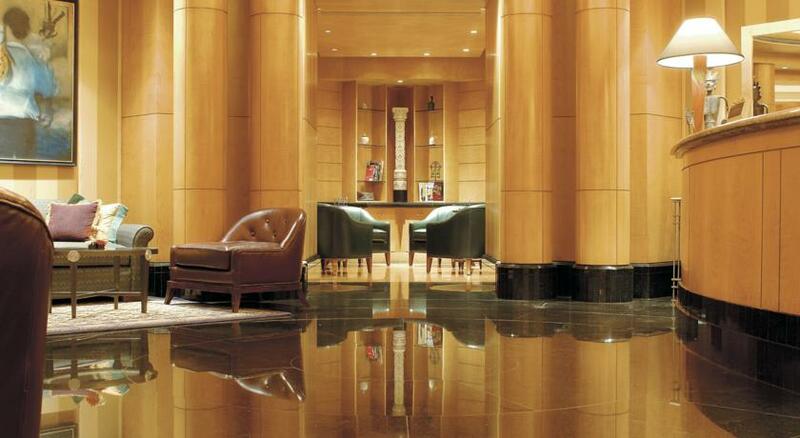 Complimentary food and access to the Executive Lounge are available to guests who are non-smokers. Access to Wi-Fi is available. 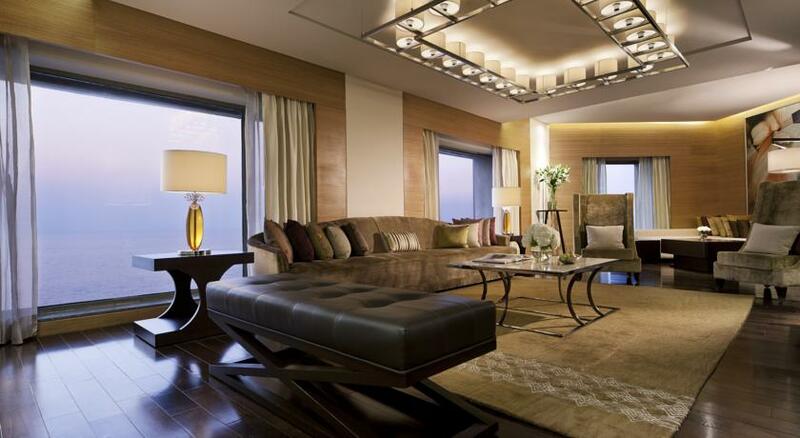 This beautiful room at 71 sq m sets a standard for luxury and comfort. Living and sitting areas separated from the sleeping area, walk in closets, floor to ceiling windows with ocean views, complimentary alcoholic and non alcoholic beverages, concierge access, wine and cheese platters and other beverages like tea and coffee are all part of the package. Easy access to internet via wired and wireless high speed Wi-Fi is available in each of these rooms. 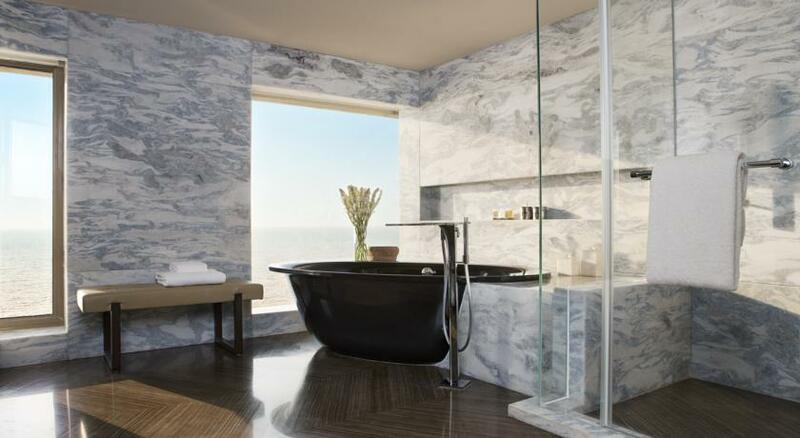 One can also expect 1.5 baths which is a wonderful feature – showers are separate offering privacy to guests. 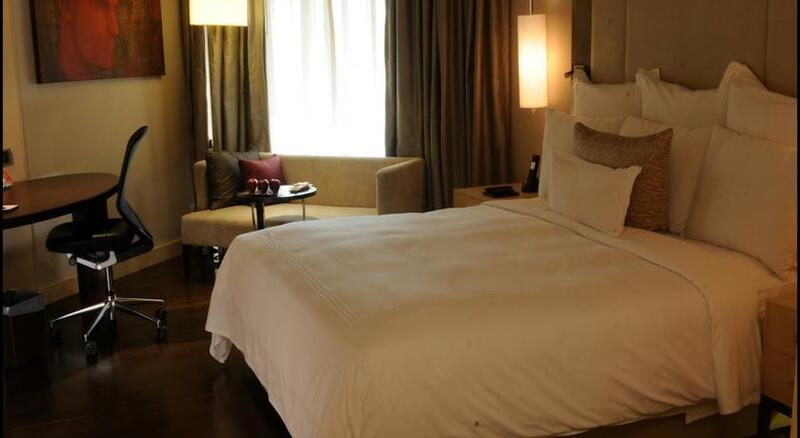 This is another spacious room at 80 sq m with connecting room facilities. Living and sitting areas are separated from the sleeping quarters with a privacy wall. 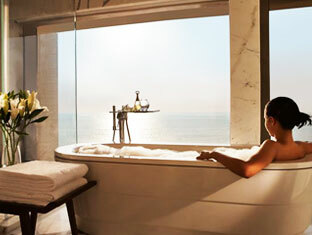 With a bank of windows, one can expect see expansive views of the ocean. 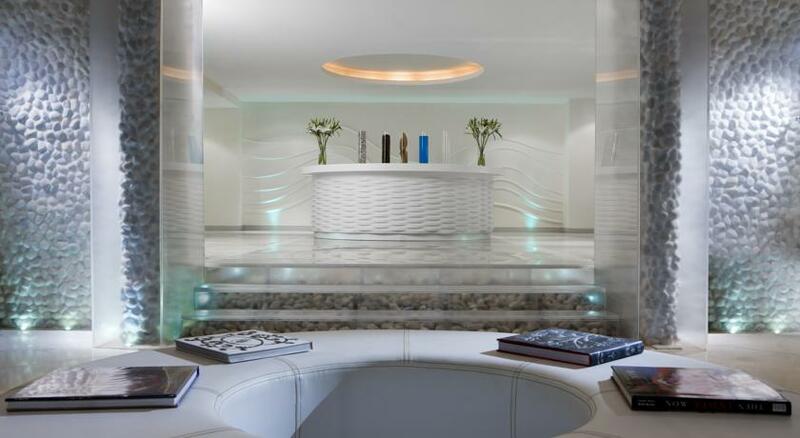 Guests can access concierge facilities, complimentary cocktails and other beverages. Whether the guest is here for business or vacation, one need to be connected with the rest of the world and this is possible with the high speed Wi-Fi facility available here. This is easily the most luxurious room the hotel has to offer its guests. 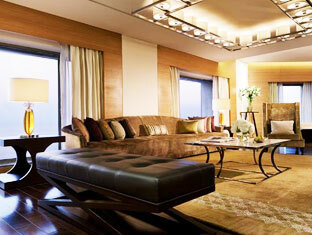 At 206 sq m, guests are treated to an expansive space with beautifully decorated living and sitting areas. The suite has a conference room, study, walk in closet and other amenities to offer. 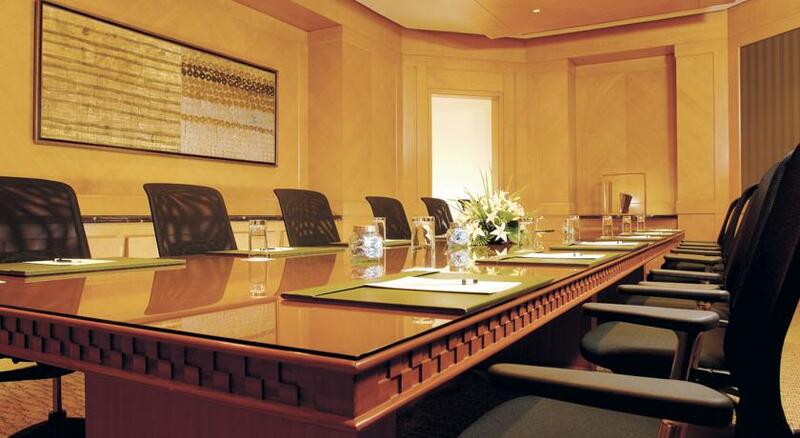 As far as facilities, access to the executive lounge and concierge access are a given. Connect to the internet with wired and wireless Wi-Fi available in these rooms. 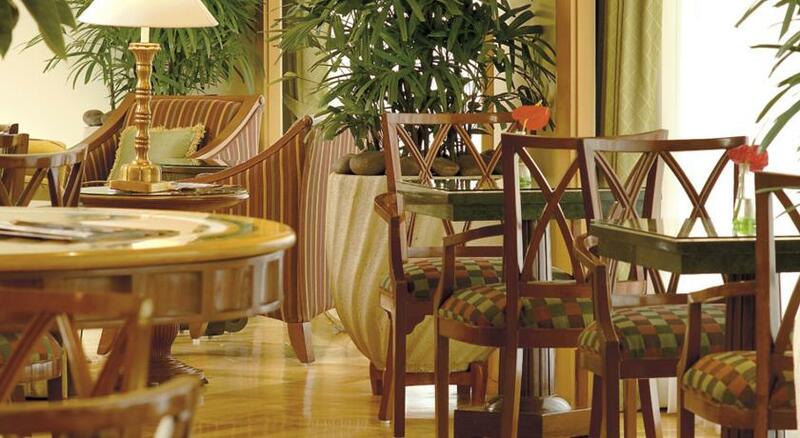 Complimentary food and beverages are available to guests, some around the clock and others during specified hours. Discover a world class Spanish Restaurant and everything that 2 Star rated Michelin Chef Sergi Arola has to offer at the restaurant named for him. Dress code is enforced. Patatas Bravas, Esparragos Blancos, Filet Mignon, Pollo De Corral, Raviolis etc. are some of the delicacies of this restaurant. Open for breakfast, lunch and dinner, guests can be sure to get treated to an array of international foods of their choice from an a la carte menu. One can have Grilled Tomato, Roast Potatoes, Streaky Bacon, Sautéed Mushrooms, Hash Brown Potatoes or Baked Beans as side orders over and above the main menu. 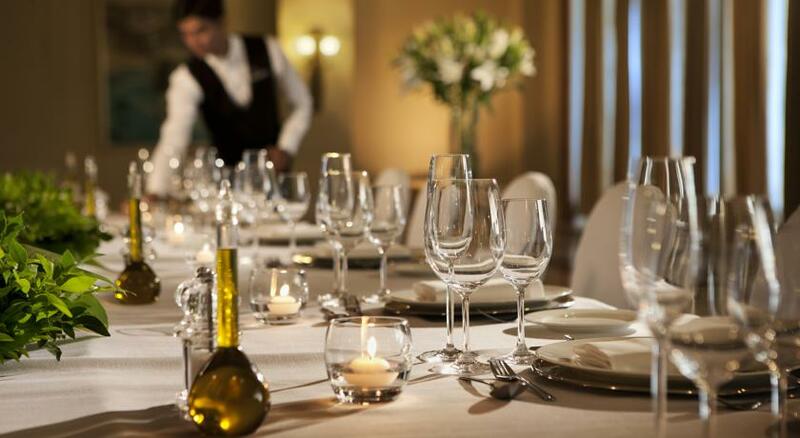 Authentic Italian dining – good food and wine paired to perfection. 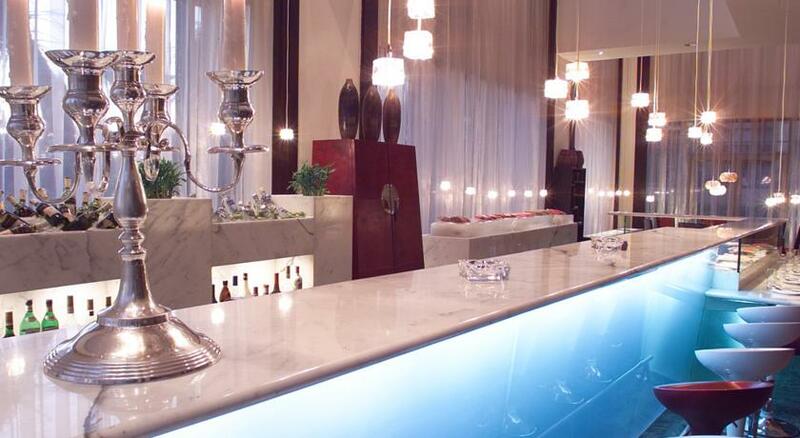 Find a small slice of Italy in the heart of Mumbai at Mezzo Mezzo. Some of the delicacies include Fettuccine Fatte in Casa con Aragosta e Fichisecchi, Cannelloni di Carne al Forno, Costata alla Fiorentina and more. Satisfy your taste buds with these freshly prepared dishes. 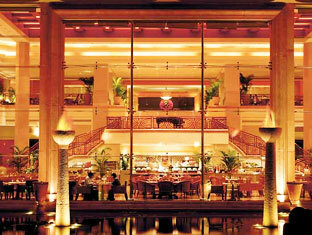 Crisp and spicy Indian cuisines from the royal cities of Lucknow and Hyderabad can be enjoyed at Saffron. 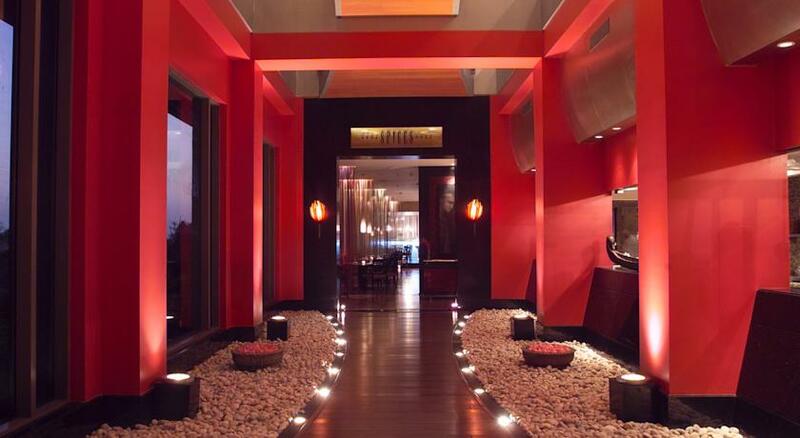 Indulge completely in amazing dishes and experience an authentic dining at this place. 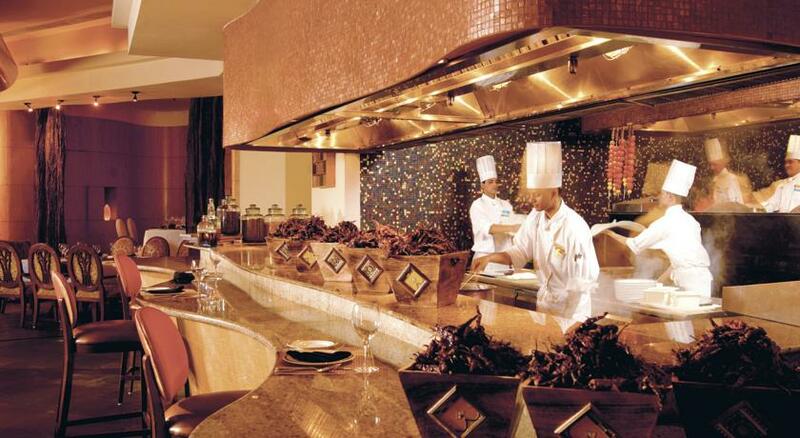 Some of the delicacies include Tandoori Murg, Mahi Kaliyan, Dal E Khaas and are a must have for all guests. Enjoy something really different along with the comfort of home when you grab a quick something to eat at Bombay Baking Company. Sandwiches, home-made breads, pastries, cakes and a wide array of exotic foods from all corners of the world accompanied with a variety of teas, coffees and juices can be enjoyed by the people on the move. 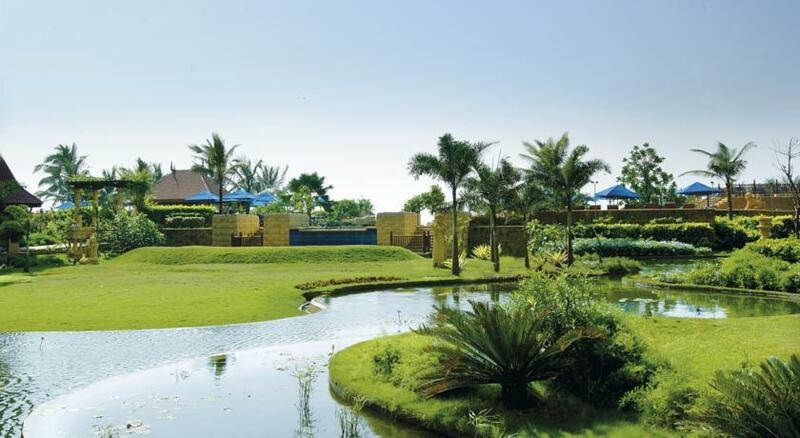 After a long day, one can unwind enjoying cocktails, scotch and snacks overlooking the Arabian Sea and the Lotus Pond. 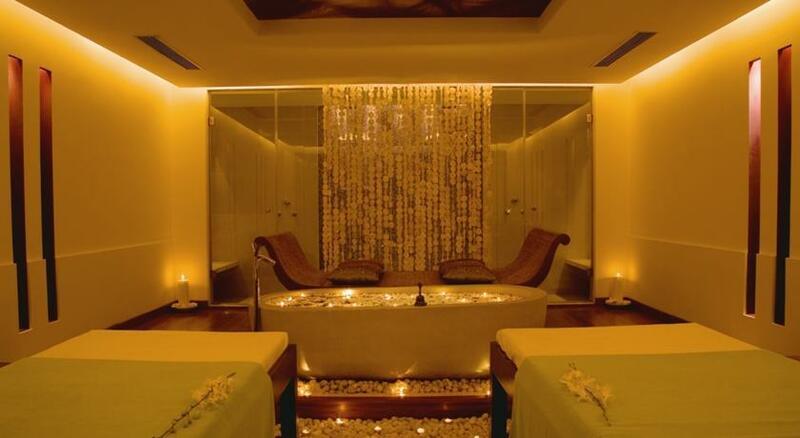 No less than a paradise, this cocktail lounge awaits you and leaves you completely satisfied.